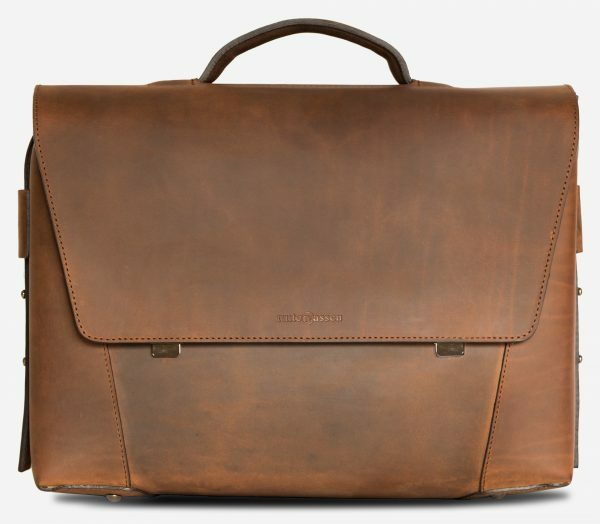 Cut from Italian edge-painted full-grain leather. 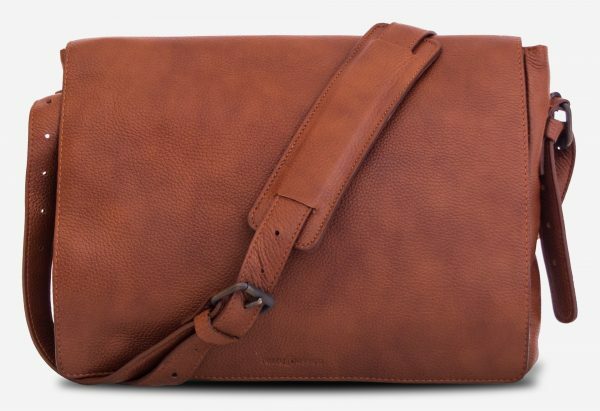 Fully lined in tear-resistant olive canvas for added strength. 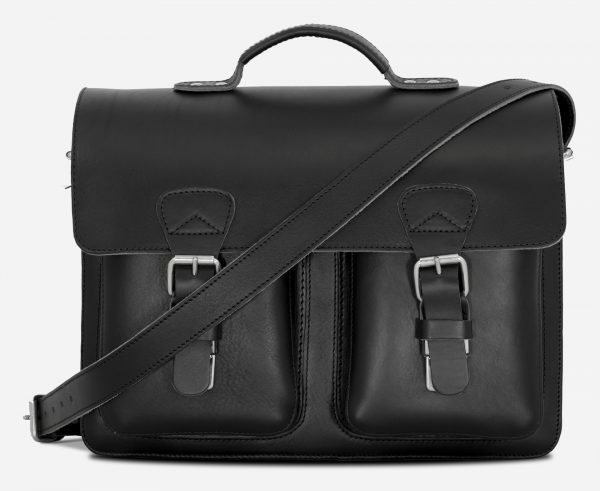 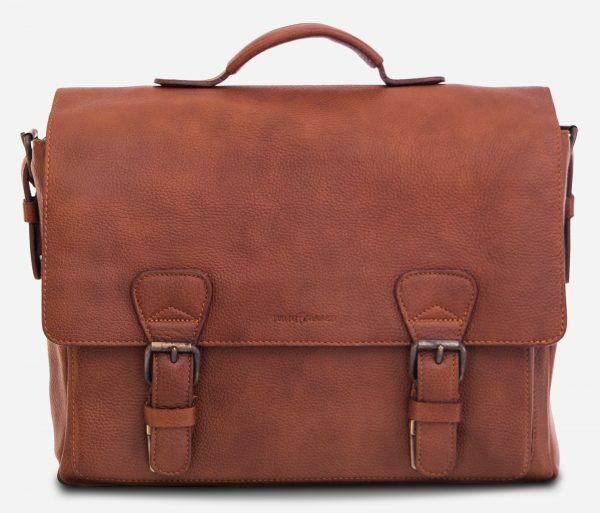 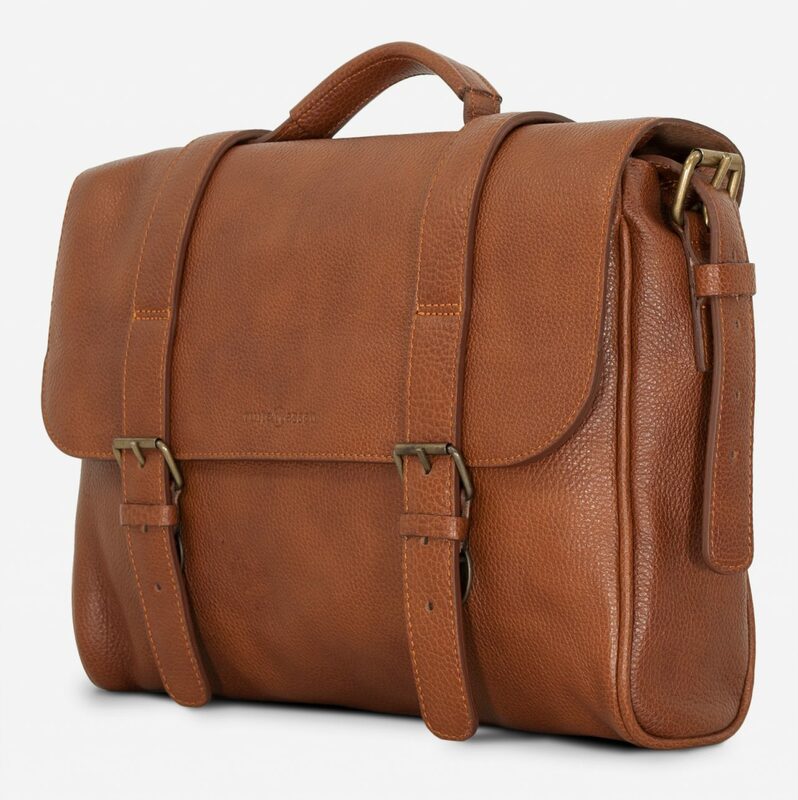 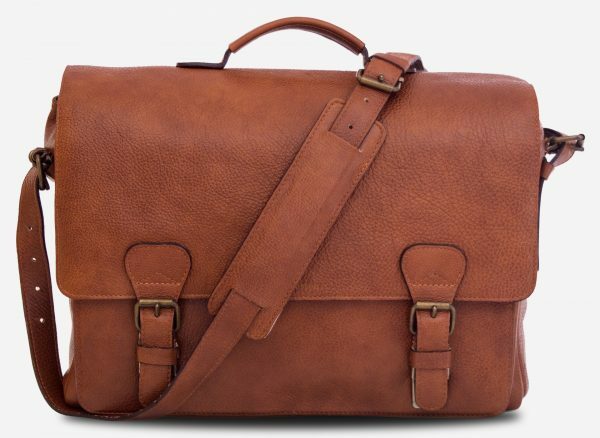 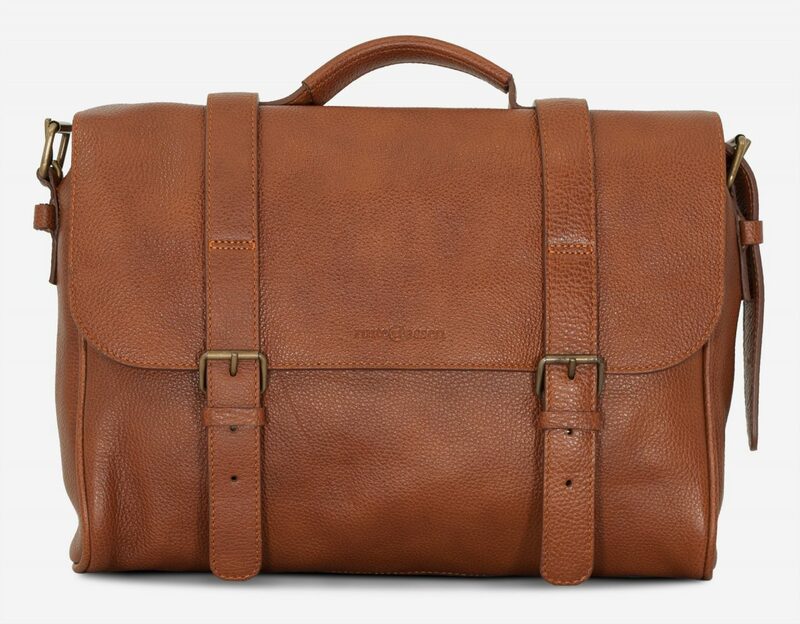 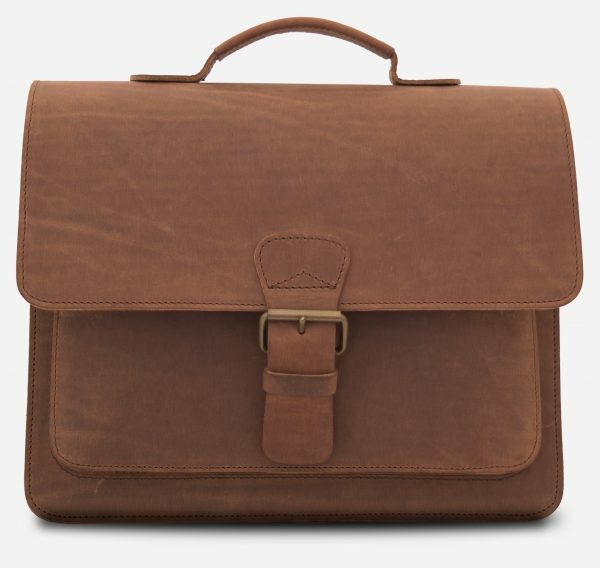 The aviator has a slim profile, but can still fit a laptop, notebook and accessories. 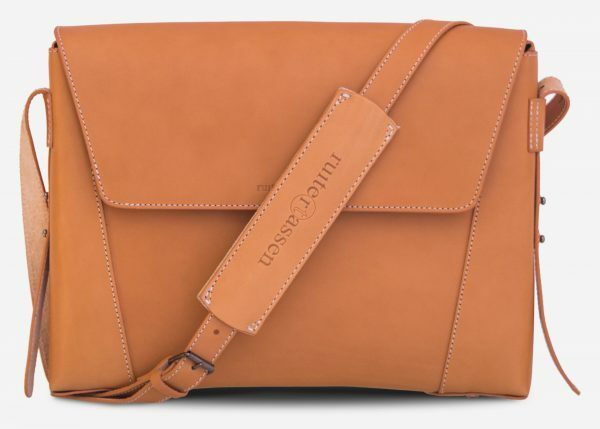 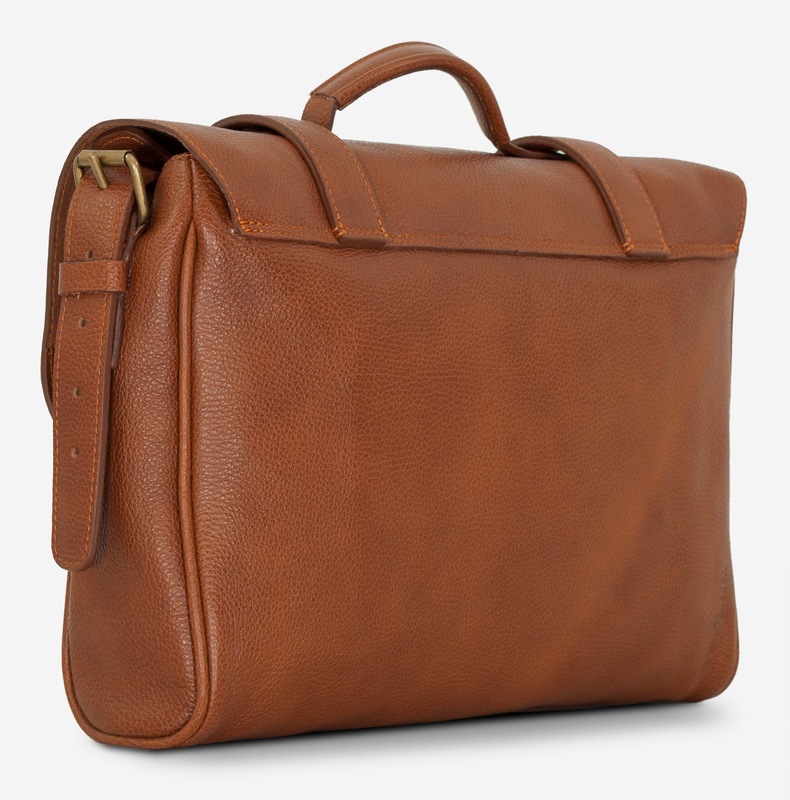 It has slip pockets for your tech and pens, and a zipped one to keep everything organised. 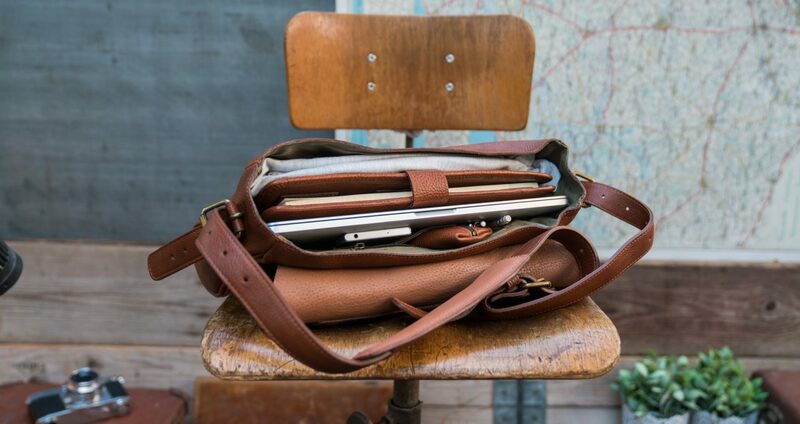 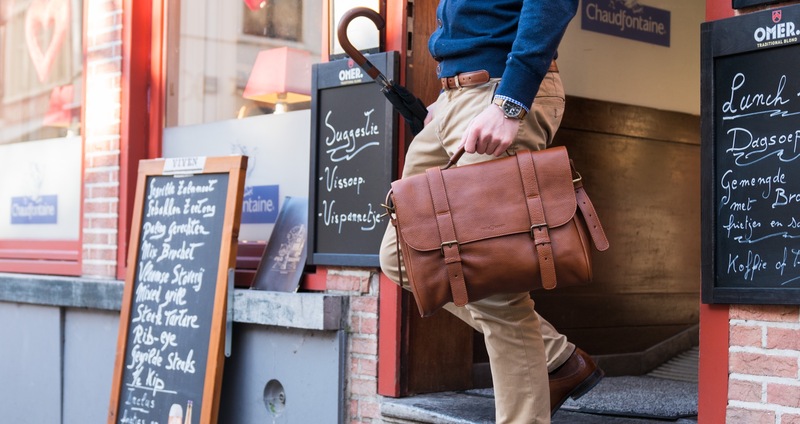 The Aviator is a stylish option for carrying your work essentials.